After the successful launch of their first Bitcoin ASIC miner Halong Mining are getting ready with their new model apparently. 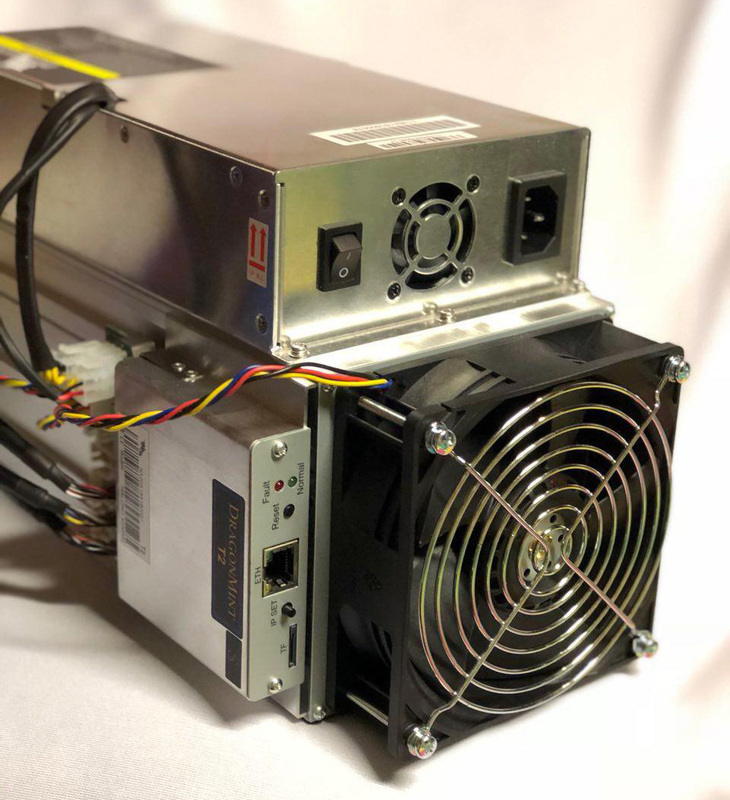 The new DragonMint T2 miner should be able to deliver 17 THS up from 16 THS from the previous DragonMint model and will also feature AsicBoost technology inside for greater power efficiency. So slightly faster new model to be made available soon as pricing and shipping dates have not yet been announced, only some base specifications about performance, but there will probably be more details on these soon. * All specifications are subject to ±8% tolerance due to manufacturing variation.